Artists play in bed for sick kids stuck in theirs. Donate now to help deliver the healing power of music to kids fighting cancer and other serious illnesses. 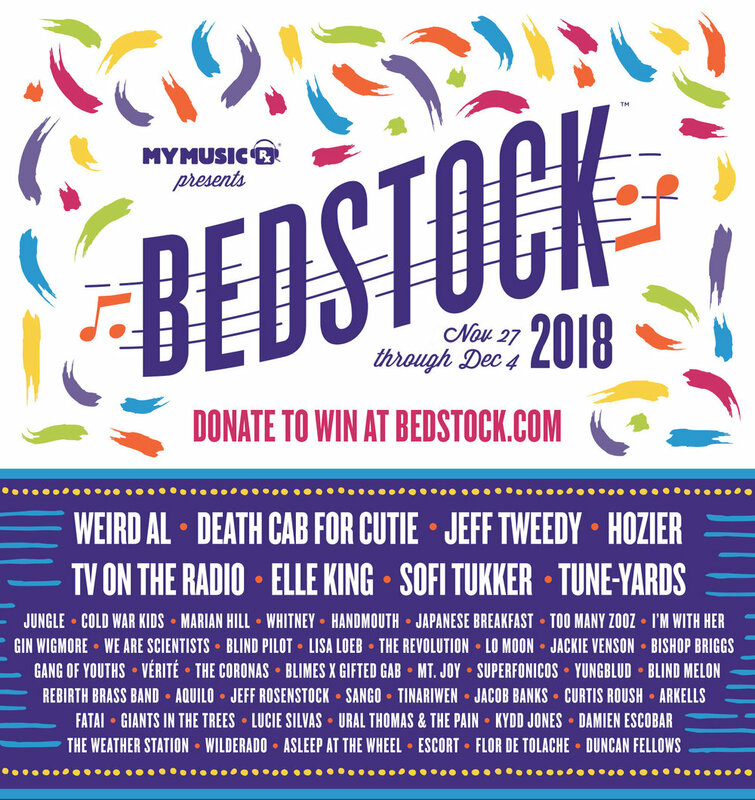 You can also raise awareness of MyMusicRx by sharing Bedstock with your friends. Join thousands of #BedstockChallenge musicians worldwide: Add your voice to raise funds and awareness.